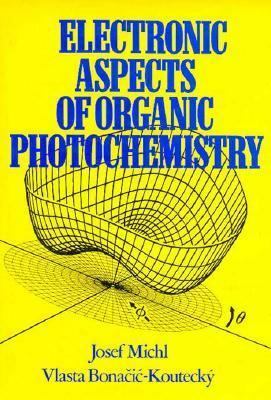 Devoted to the theoretical aspects of organic photochemistry, with detailed analysis of the electronic nature of the elementary photochemical reaction steps. Presented here is much information otherwise only to be found scattered throughout the journal literature. Includes computer programs used for computations and graphical representations.